As the most widely read Arabic newspaper in The United States, The Arab American News offers businesses a unique opportunity to target the lucrative Arab American demographic. With billions of dollars in purchasing power, the Arab community is a marketing must for every business. With today’s continually changing marketplace, connecting with the Arab consumer is more crucial than ever. The Arab American News offers businesses the best opportunity to reach the Arab market, via a medium that conquers language and cultural challenges. The Arab community recognizes and rewards businesses that make an effort to reach out and build relationships with the community. The Arab American News currently has a circulation of over 30,000 in the Metropolitan Detroit area. There are several hundred newsstand sites for complimentary circulation. Distribution sites are constantly being added in the tri-county area. 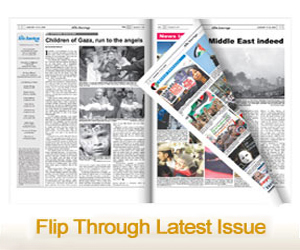 No matter what your marketing message or budget, The Arab American News has an advertising package that gives you the most flexible format and placement options you need at a price you can afford. 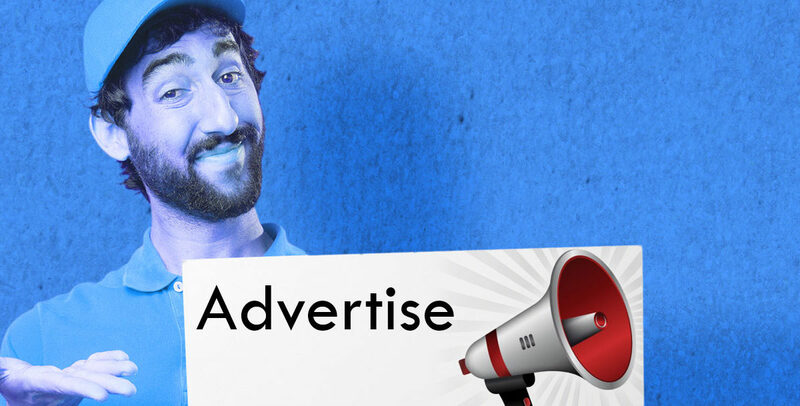 Our readers are proud, loyal Arab Americans who will respond positively to your ads. To them, it’s word of mouth advertising from a trusted source and assurance they will be treated well.